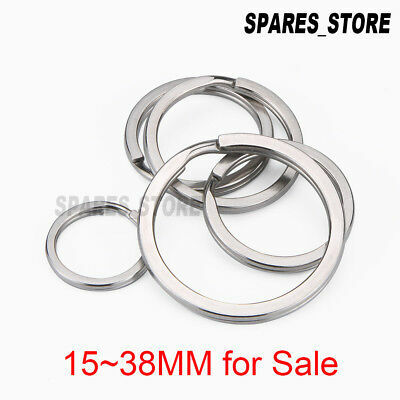 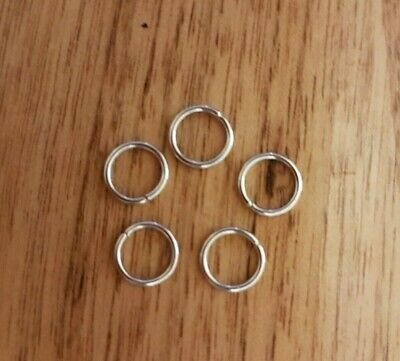 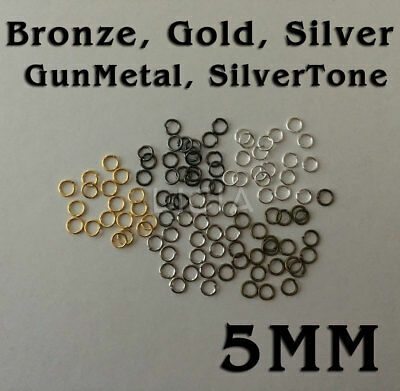 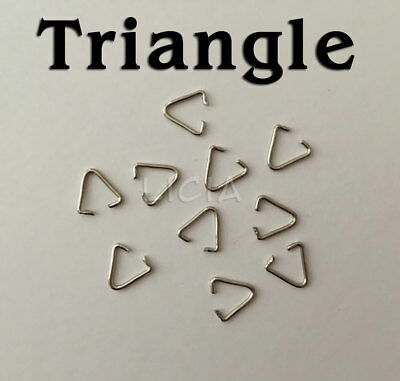 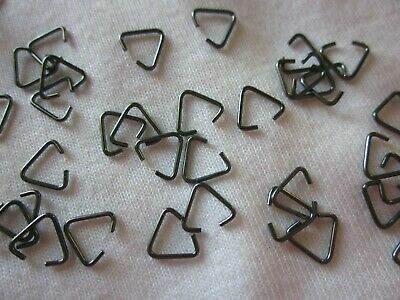 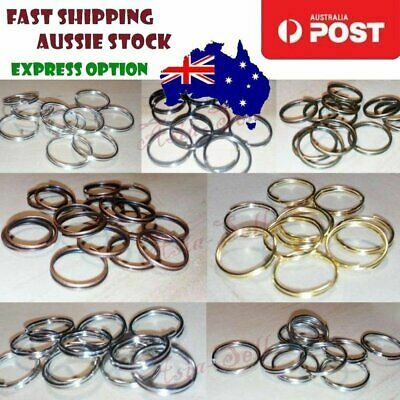 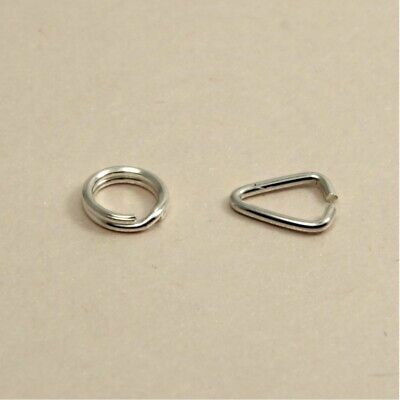 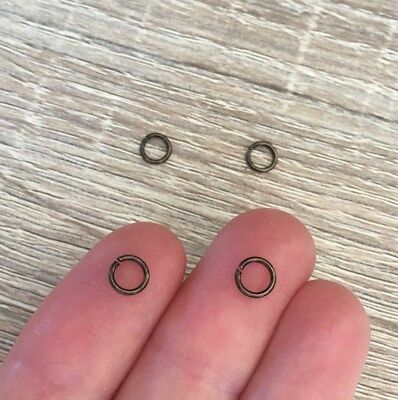 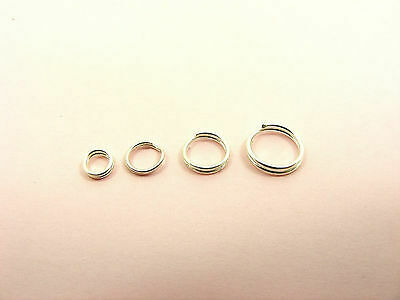 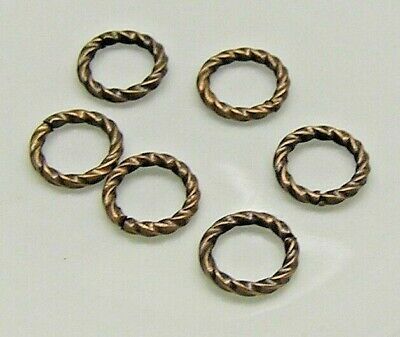 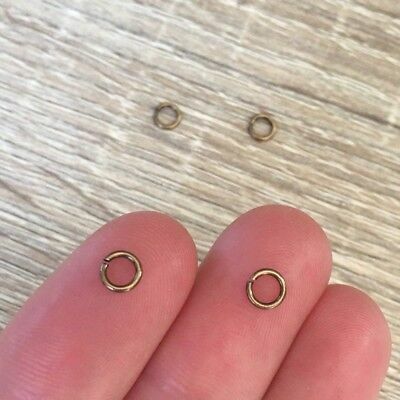 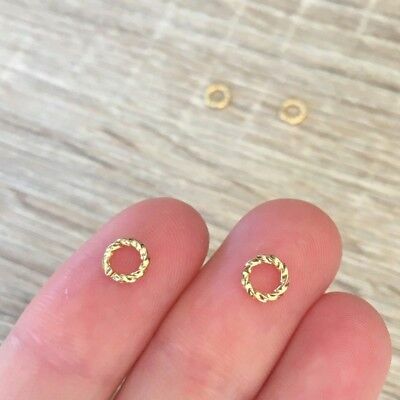 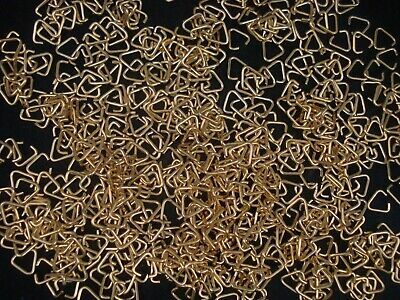 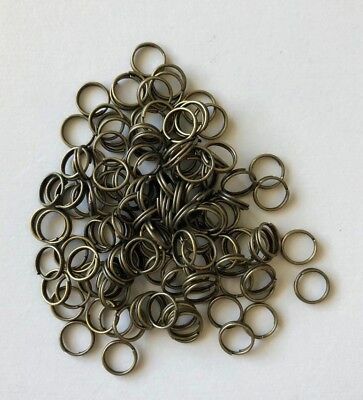 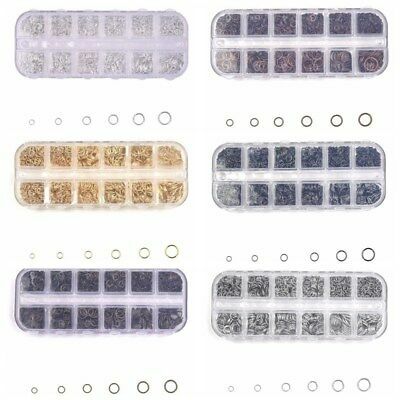 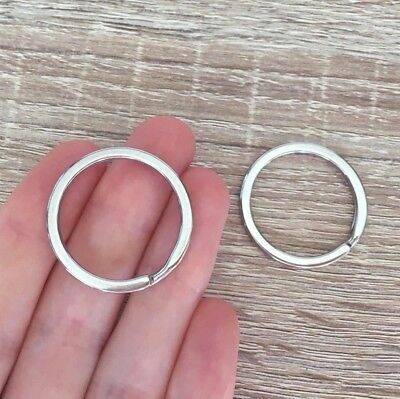 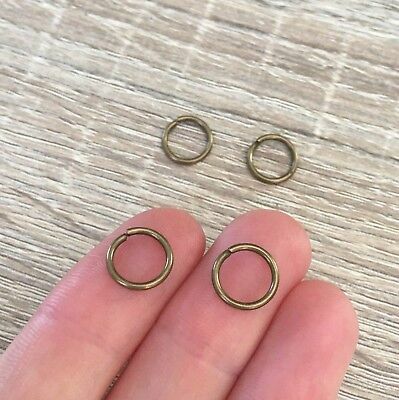 Rose Gold JUMP RINGS FINDINGS 8 mm DIY JEWELLERY 100 PK - AUSSIE SELLER! 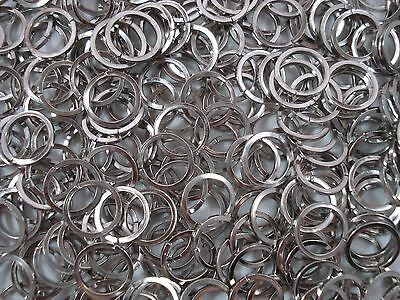 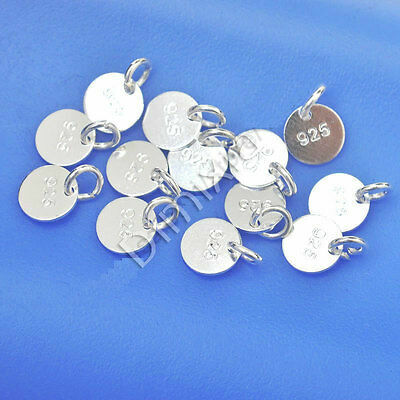 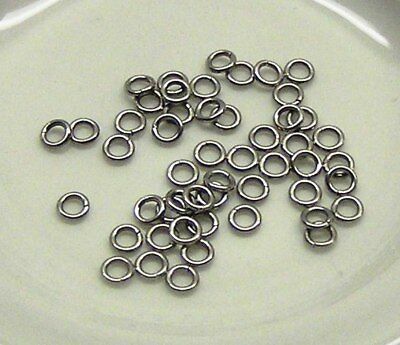 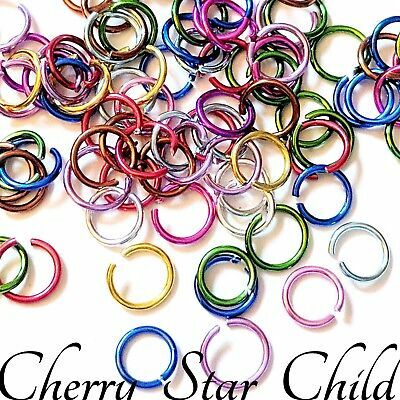 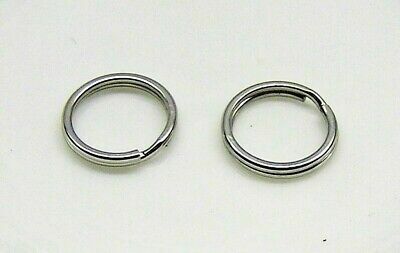 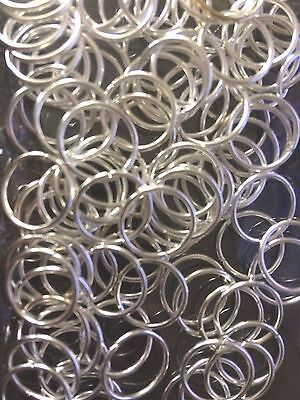 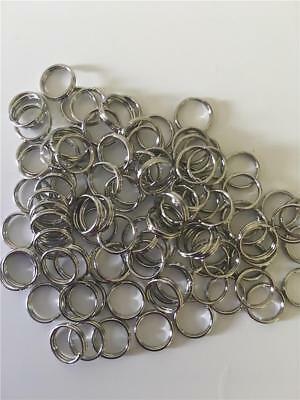 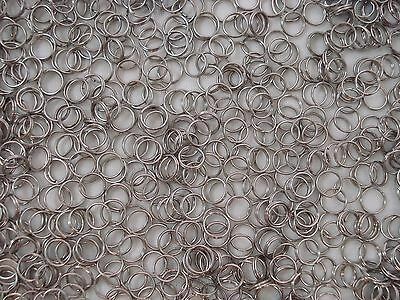 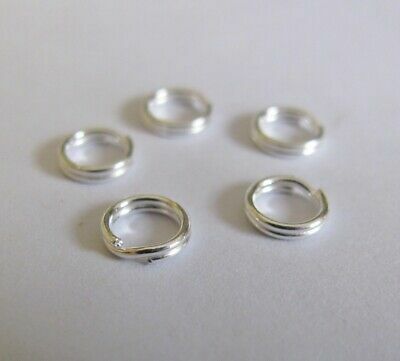 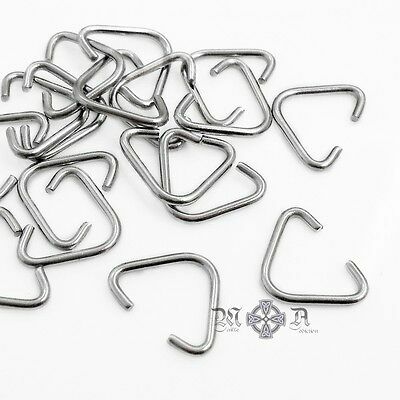 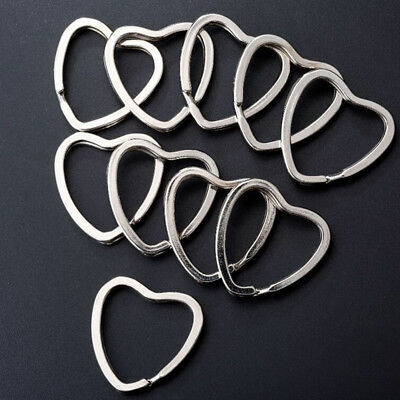 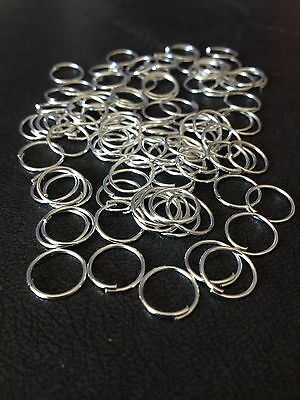 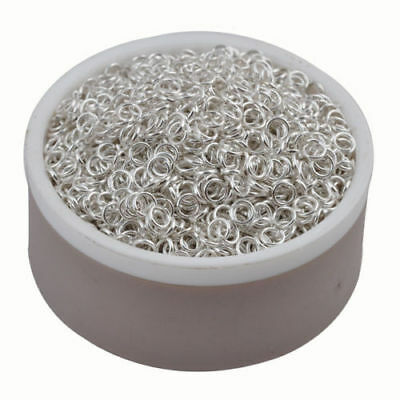 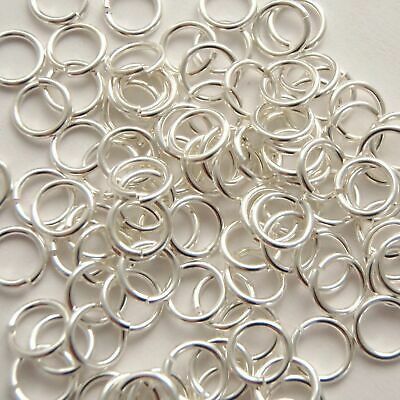 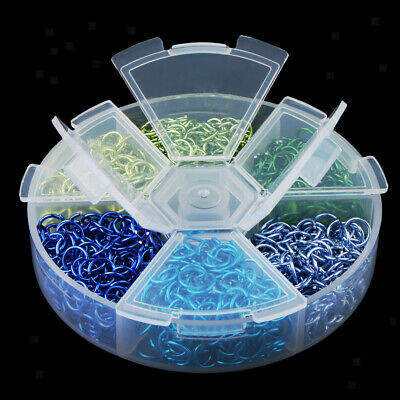 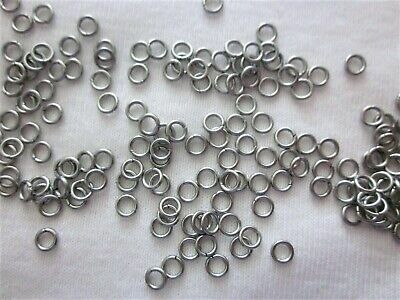 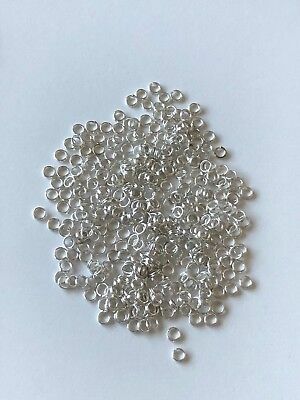 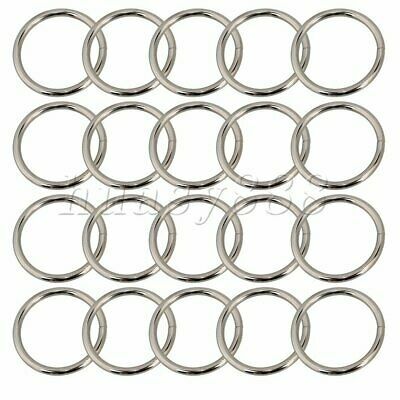 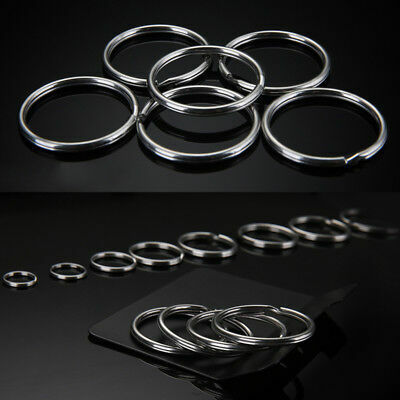 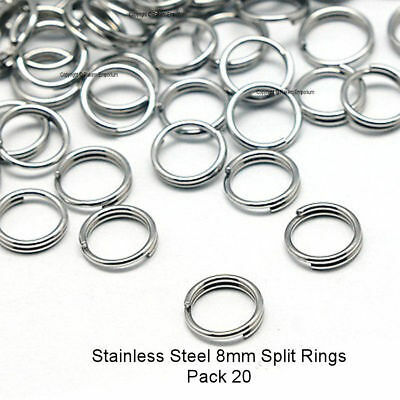 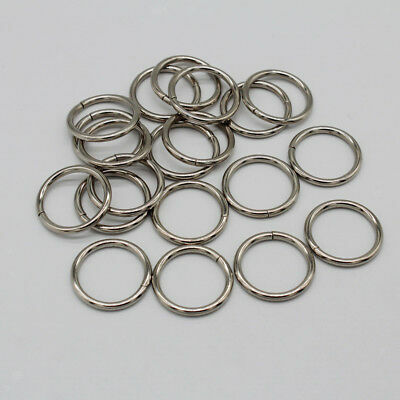 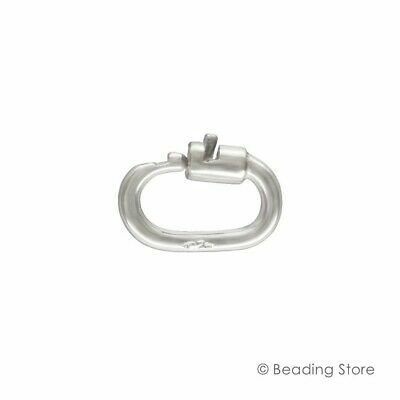 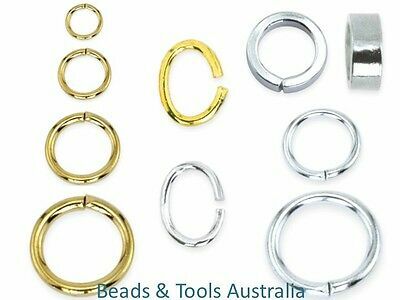 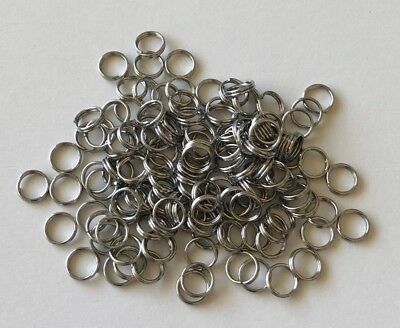 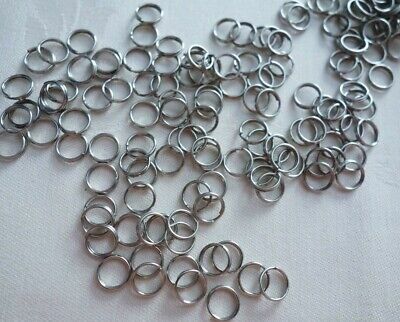 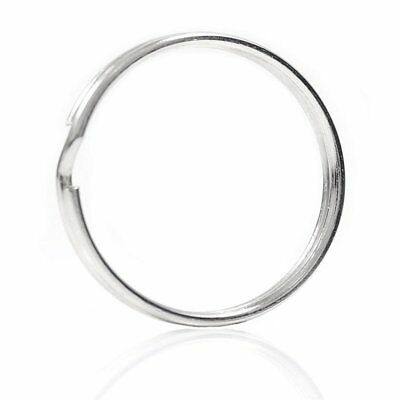 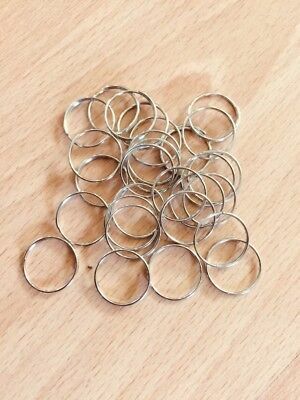 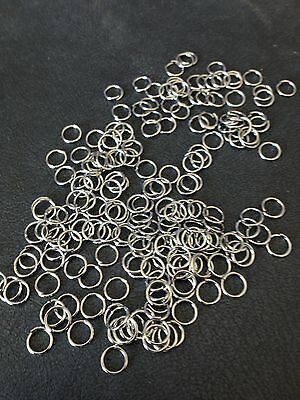 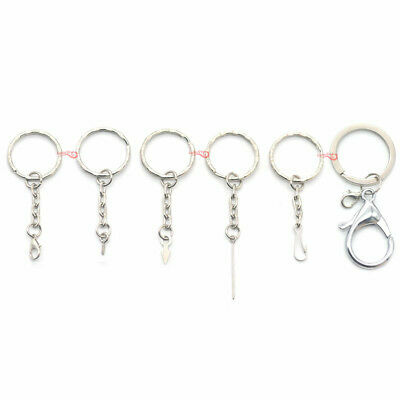 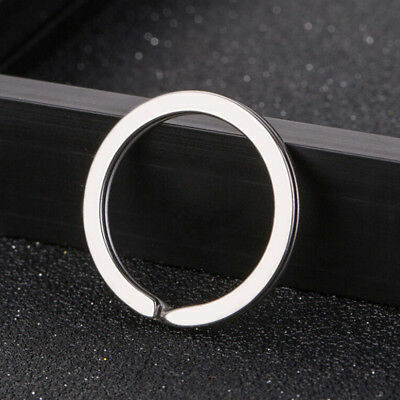 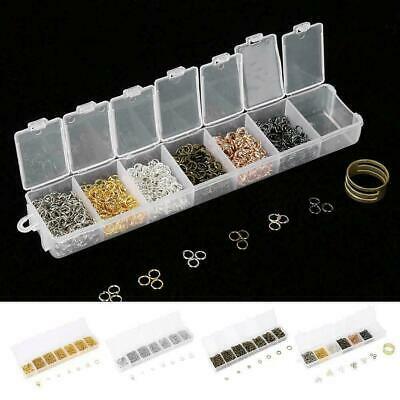 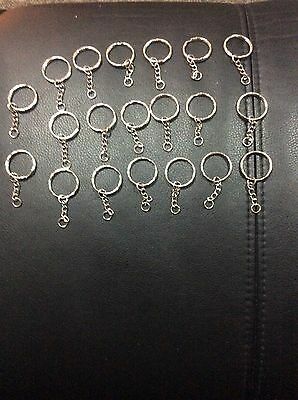 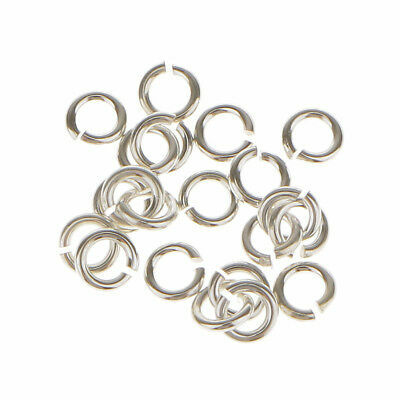 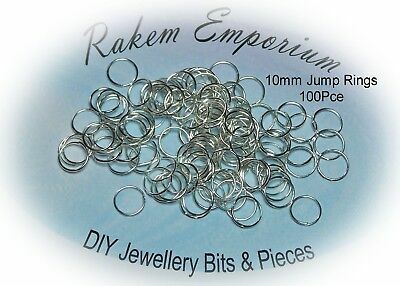 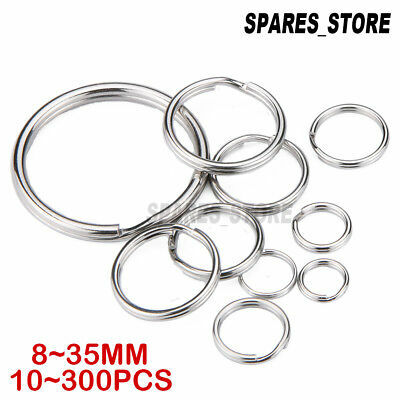 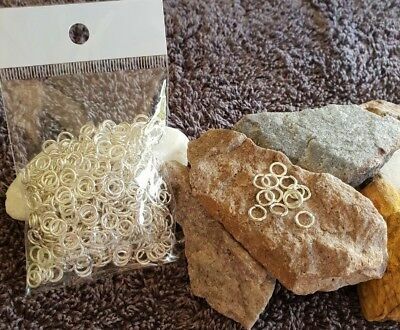 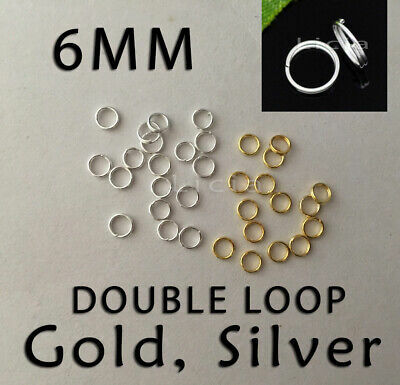 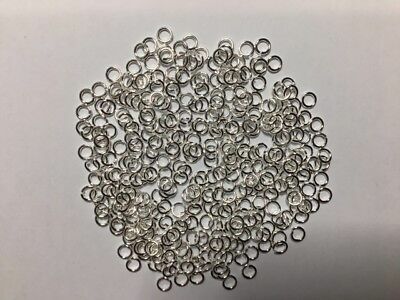 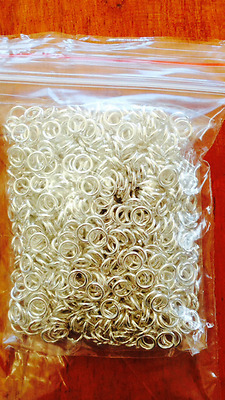 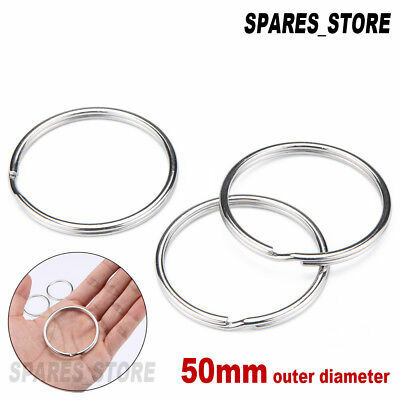 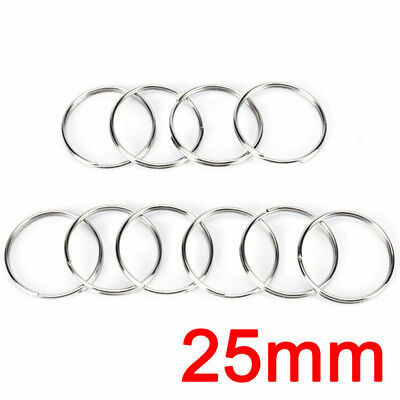 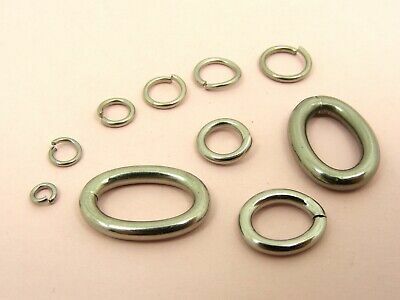 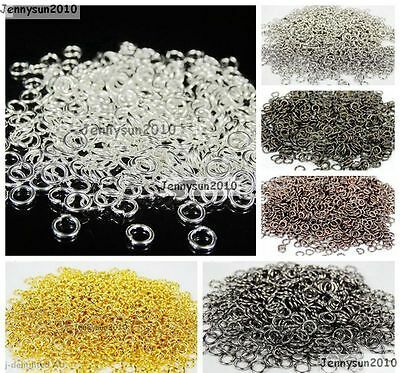 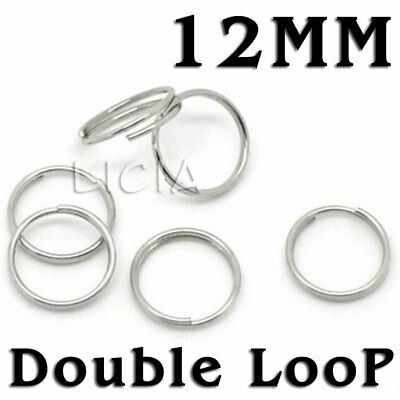 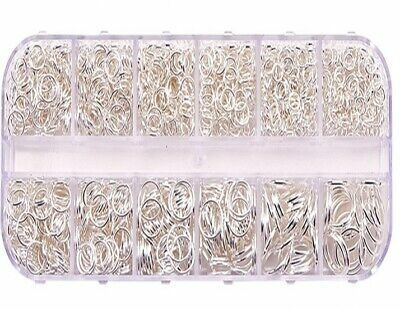 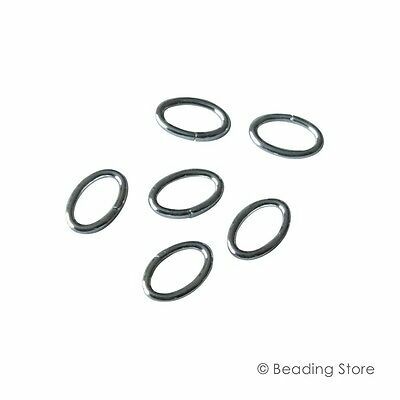 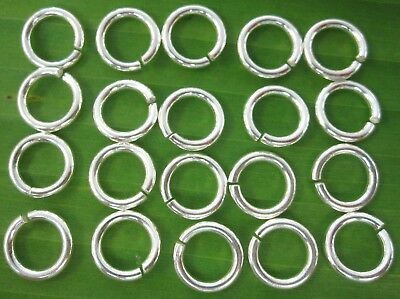 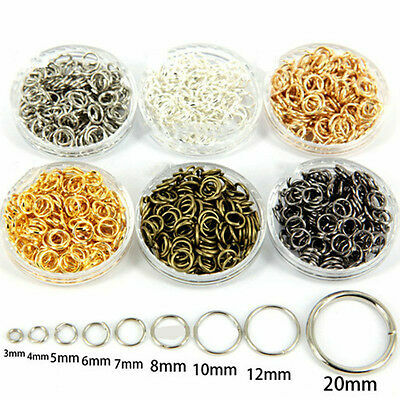 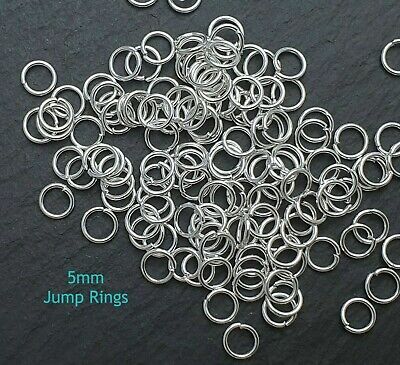 JUMP RINGS SHINY SILVER BULK LOT OF 100 - 8 mm FINDINGS - CRAFTS - AUS SELLER! 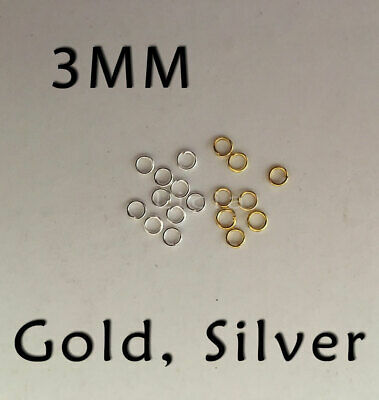 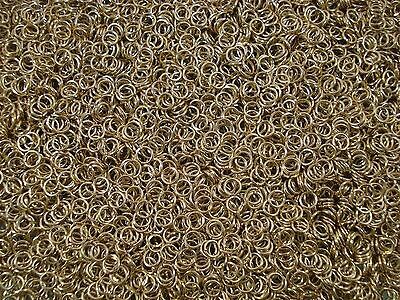 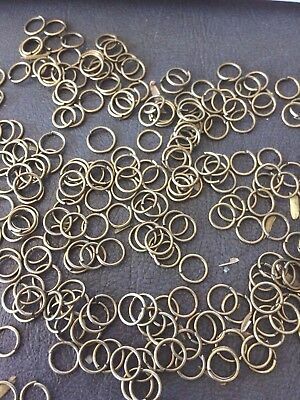 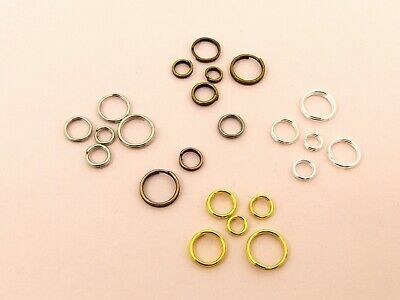 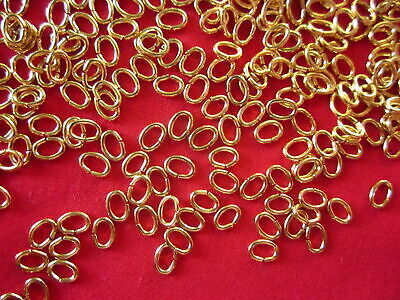 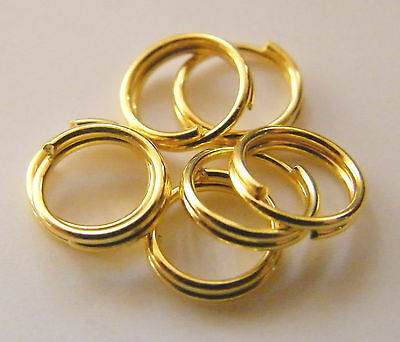 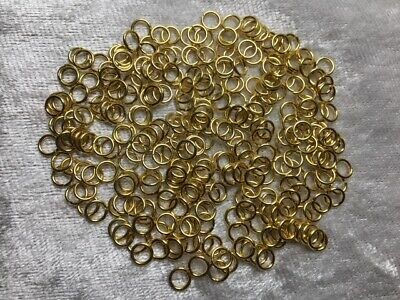 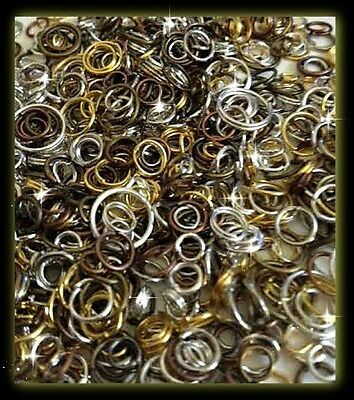 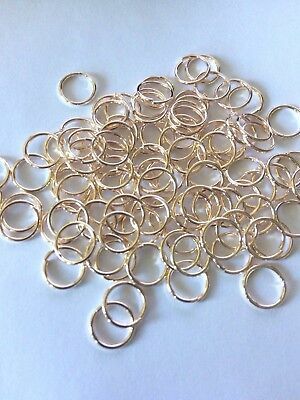 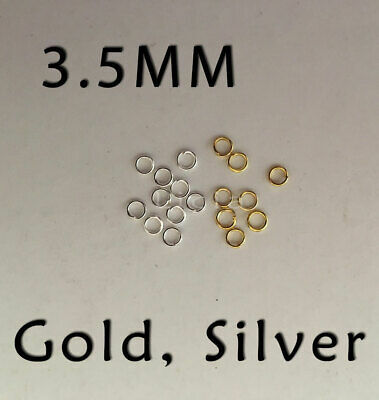 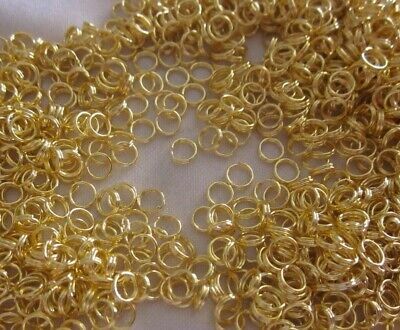 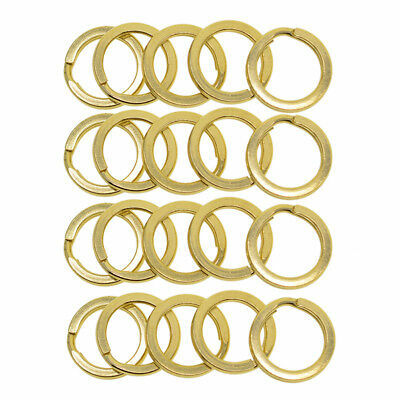 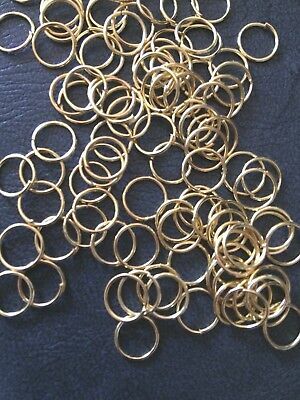 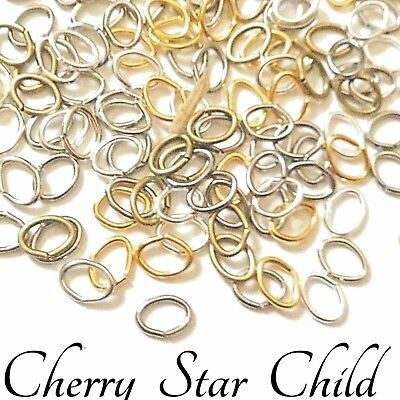 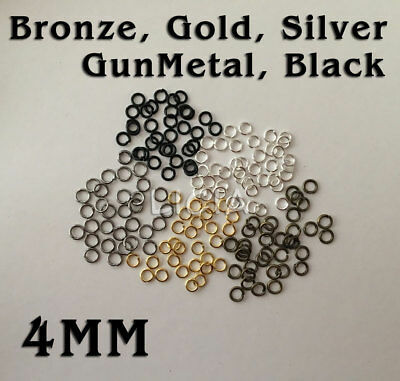 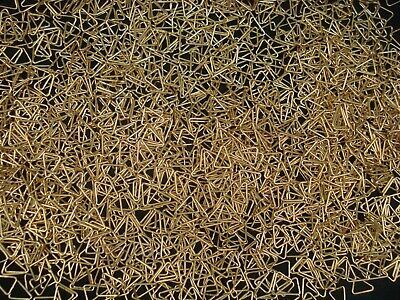 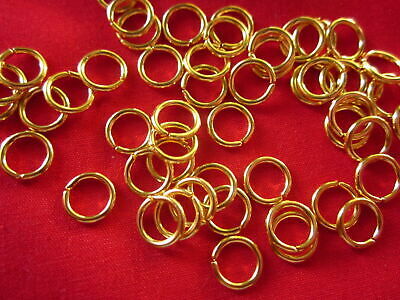 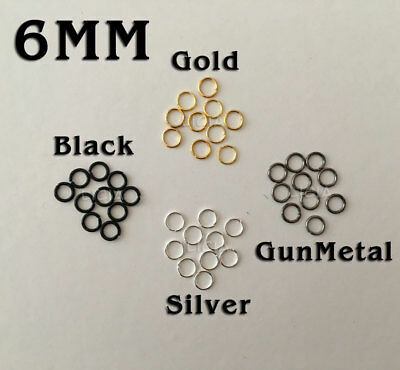 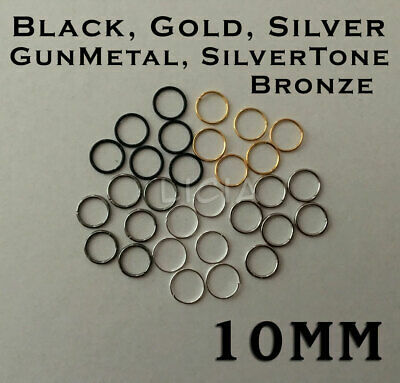 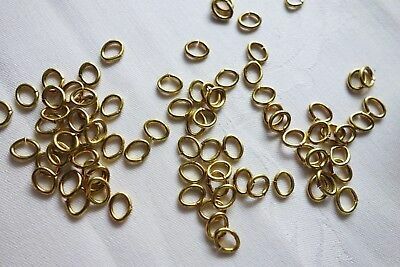 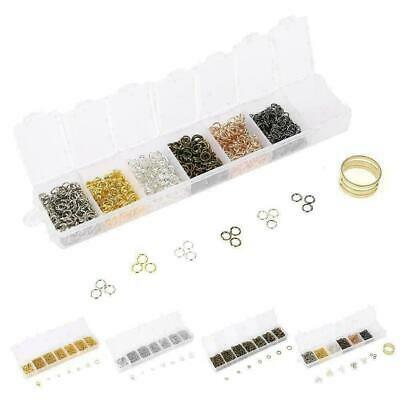 JUMP RINGS BULK LOT OF 100 - 8 mm Gold plated FINDINGS - CRAFTS - AUS SELLER! 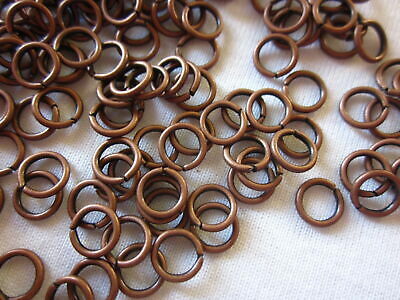 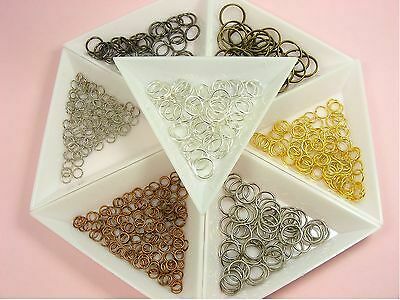 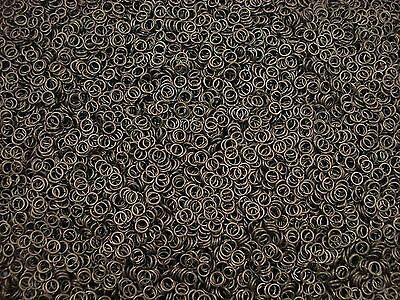 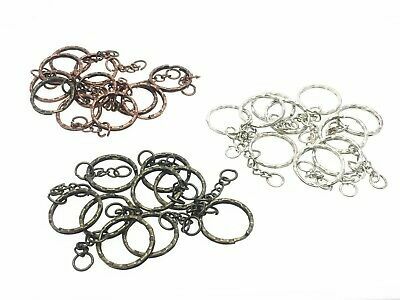 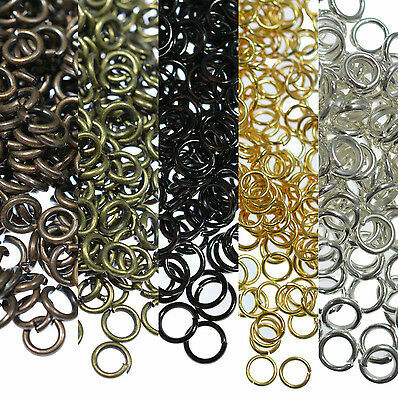 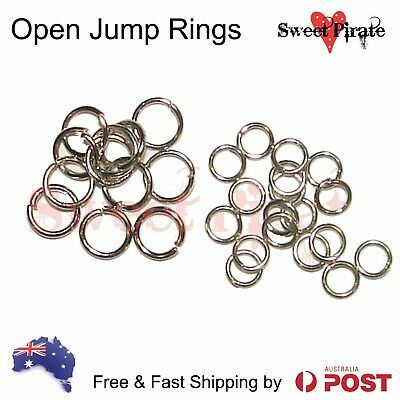 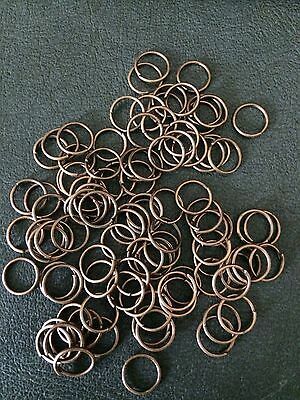 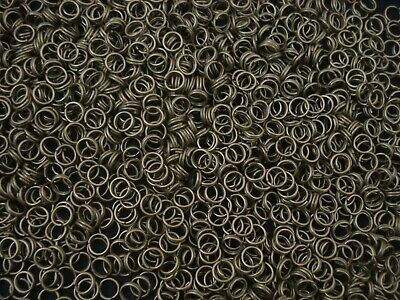 JUMP RINGS COPPER BULK LOT OF 100 - 5 mm FREE POST IN AUSTRALIA - AUS SELLER!